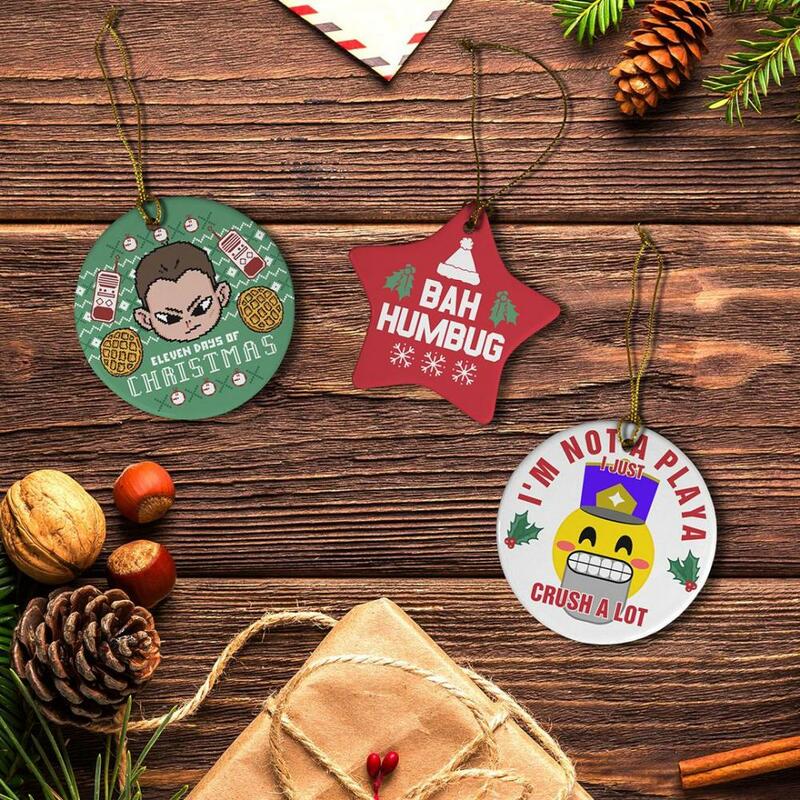 Some celebrate the 12 days of Christmas. We celebrate the 11 days of Christmas. 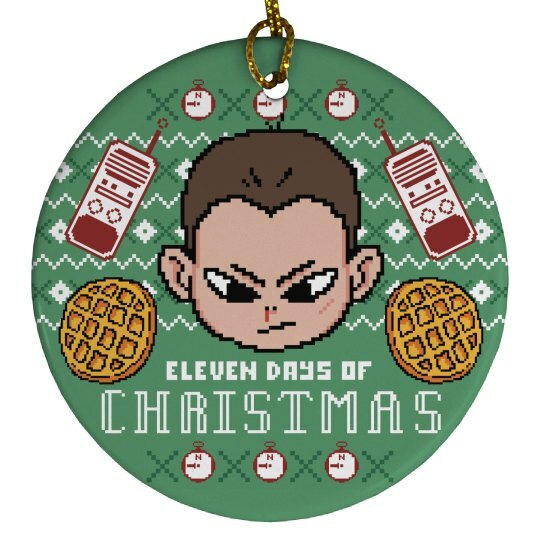 Snag this awesome holiday themed ornament if you are the ultimate fan of eleven and eggos!